UK breeding seabirds are under threat from a triple whammy of extreme weather, predators and human disturbance, the National Trust has revealed. The conservation organisation has carried out an extensive study of seabird sites along its 742 miles of coastline to evaluate the importance of National Trust locations for seabirds and to recognise the issues that impact breeding success. The new report calls for more regular monitoring to help detect any changes in seabird colonies and a greater awareness of human impact on breeding populations. The biggest potential threat to seabirds was found to be the effect of extreme weather, such as in Blakeney, Norfolk, this winter when the severe tidal surges forced more than half of the little terns to nest in low areas. The high tides that followed in mid-June caused the nests to flood, resulting in a very poor breeding season. Little terns at Long Nanny in Northumberland were also under threat and National Trust rangers spent three months, between May and August, providing a 24 hour watch on the nesting birds by camping next to their breeding site. Predators, such as rats, foxes and mink, were also identified as a problem at nearly all sites. The managed removal of predators is now a priority for the Trust and more regular monitoring will help to detect any issues early on. The third most common risk to breeding success was found to be human disturbance by walkers and their pets. If nests are disturbed it can displace seabirds, leaving the young vulnerable to predators. However, even if they are not displaced, seabirds can become stressed when disturbed which can greatly impact their wellbeing. 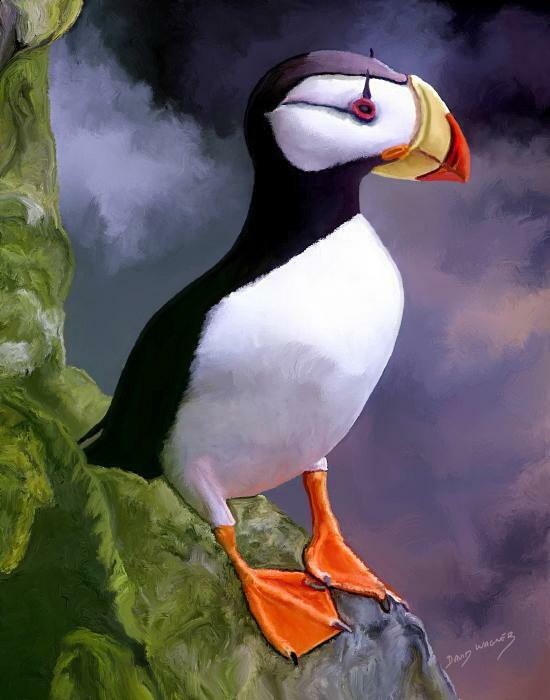 The National Trust is therefore encouraging walkers and visitors to the coast to be aware of the potential impact of disturbing nesting seabirds during the breeding season. Dr David Bullock, Head of Nature Conservation at the National Trust, said: “Seabirds are part of what makes out coastline so special. Looks like a lot of seabirds around the coast of Wales are suffering due to the weather we’ve been having, this little guy was taken in Skomer, one of the areas affected and somewhere I hope to visit again later this year. 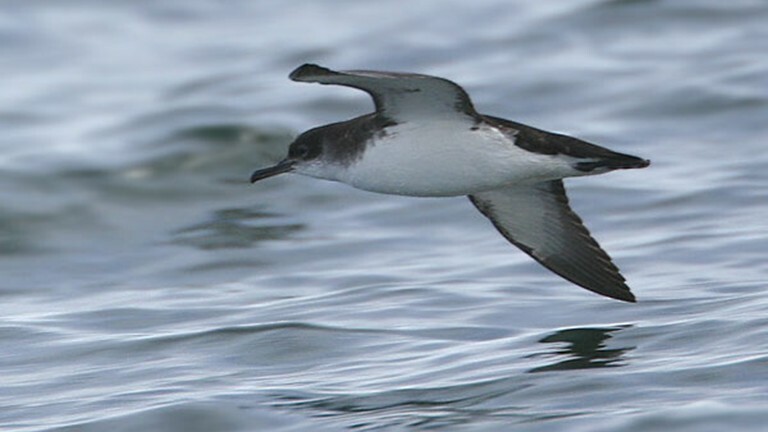 A new 25-year partnership project that aims to protect internationally important seabird populations on the Isles of Scilly has been given the green light. The islands are home to breeding populations of 14 species and about 20,000 birds, including storm petrels, Manx shearwaters and puffins. The local seabird population has declined by almost 25% in the past 30 years, mainly because eggs and chicks have been preyed upon by rats. Up until now, rodent control work has been confined to Scilly’s uninhabited islands and has left them rat-free, although work is regularly required to maintain this status. The project, which involves the RSPB, Natural England and the Duchy of Cornwall together with the islands’ Area of Outstanding Natural Beauty partnership, Wildlife Trust and Bird Group, aims to make two of Scilly’s inhabited islands rat-free over the next 25 years. Most of the scheme’s £900,000 financial backing is coming from the Heritage Lottery Fund and, because of Scilly’s Special Protected Area status, from the European Union’s LIFE budget too.